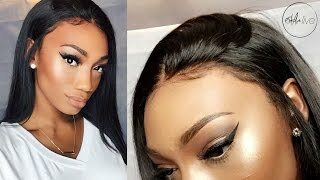 Discover estareLIVE's Youtube and Instagram stats, most viewed videos and tag analysis. 🎥: I film myself, for your viewing pleasure (subscribe below👇🏾) snapchat: estare • Ride with my @Uber code "ESTARE17" for £10 off your first ride! A London born, Lagos raised, spontaneous and slightly outrageous individual. Sharing my likes & loves and possibly everything in-between. Thank you for visiting. 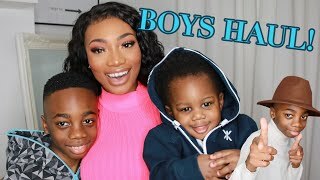 & Please don't forget to subscribe! 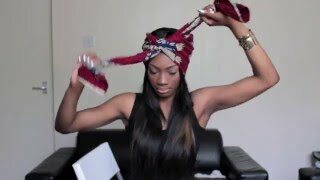 Get inspired by discovering the TOP 100 Youtube videos of estareLIVE. 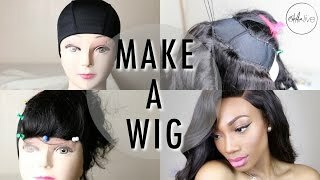 HAIR | GLUELESS LACE FRONTAL WIG INSTALLATION! 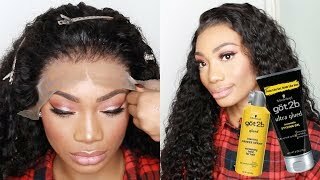 WET KISS HAIR QUICK AND EASY INSTALL! 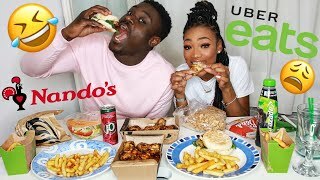 HILARIOUS NANDO'S MUKBANG! | USE EARPHONES... [OR DON'T! 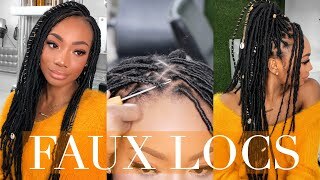 12 HOUR FAUX LOCS! 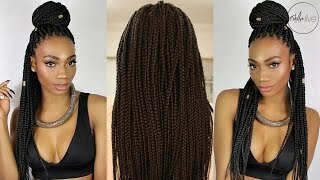 | NATURAL HAIR PROTECTIVE STYLING! 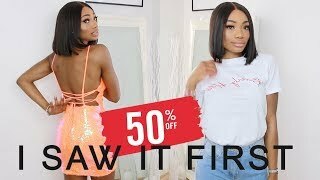 I SAW IT FIRST TRY ON HAUL & GIVEAWAY!! Discover which video tags are used by estareLIVE for the most videos.